Avelino is genuinely great human being, with blissful intentions for anyone crossing his path. 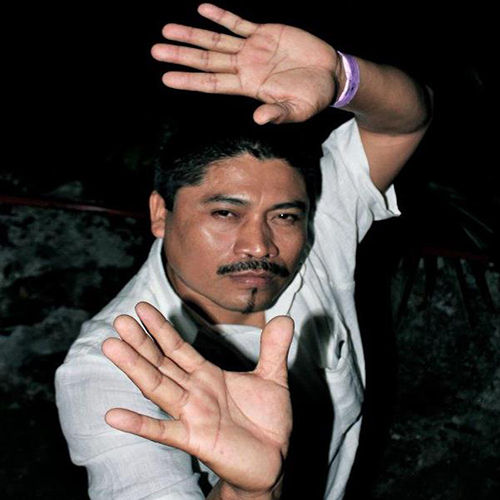 He combines his therapies with osteopath techniques, massage, and mayan healing chants and prayer. He is a very generous and open person, characteristics which greatly enhance the benefits that a therapist can provide. It is an honor to have him amongst our holistic wellness retreats team. He was one of the hosts for a special edition of TED talks in Tulum, Mexico.